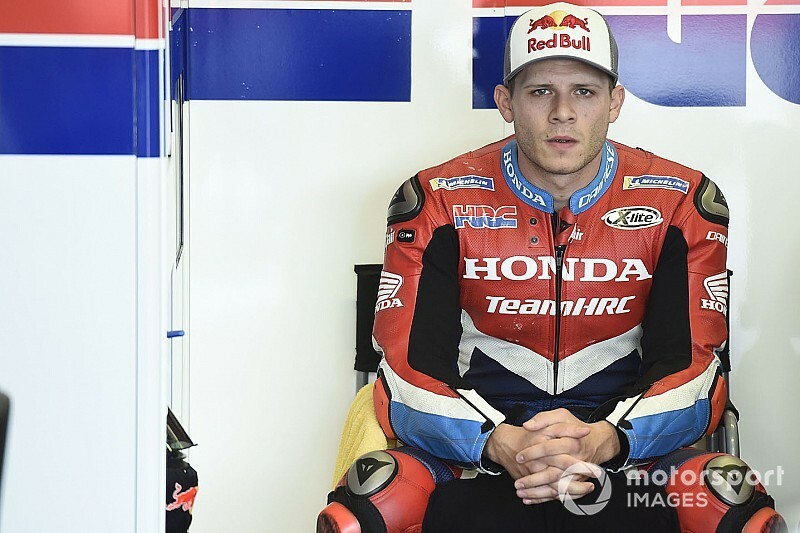 Stefan Bradl will step in to replace the injured Cal Crutchlow in the Malaysian Grand Prix, the LCR Honda MotoGP team has confirmed. 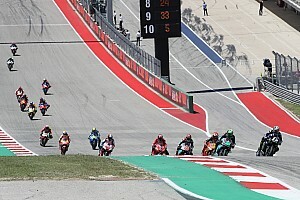 Bradl quickly emerged as the likely replacement for Crutchlow after it became clear his Phillip Island shunt is set to sideline the Brit for remainder of the current MotoGP season. 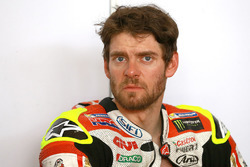 The team has now confirmed that the German will take over Crutchlow's bike, however at this stage the confirmation only covers next week's Malaysian Grand Prix. The deal marks a return to the LCR fold for Bradl, who spent three seasons with the squad between 2012 and 2014. 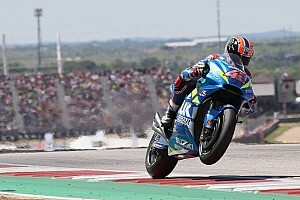 He's also been an injury sub this year already, having replaced Franco Morbidelli at Marc VDS in Germany along with Wildcard appearances at Brno and Misano. “Obviously we are very disappointed about Cal’s crash in Friday’s FP2 session and the resulting fracture of the right ankle," said LCR boss Lucio Cecchinello. "But this is part of racing and we must accept it even if we do not like it. "Cal’s orthopaedic problem will be successfully fixed in few weeks. The whole team wish him a very speed recovery and in the meantime we move to Malaysia for the penultimate round of the season with another LCR former racer. "Stefan Bradl raced in LCR colours for three years in the premier class and we know all about his remarkable skills and undeniable talent. We are happy to be back in the garage together." 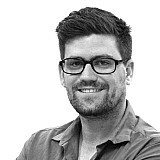 LCR also confirmed that Crutchlow is in between surgeries in Melbourne right now, and is set to stay in the Victorian capital until at least next weekend. “This first surgery took 45 minutes and was simply to put the bone back into the perfect position for a second operation," added Cecchinello. "That will take place on Wednesday or Thursday once the swelling to the ankle has gone down and will most likely involve inserting three small plates to keep the bone in place and guarantee the best possible recovery. “The plan is that he will then be discharged three days after the second operation, which is next weekend. We will be in Malaysia at that time, so Cal will fly home instead and try to recover as quickly as possible.